Get 750 FREE Probe Covers when you Purchase a Welch Allyn SureTemp Plus Model 690! 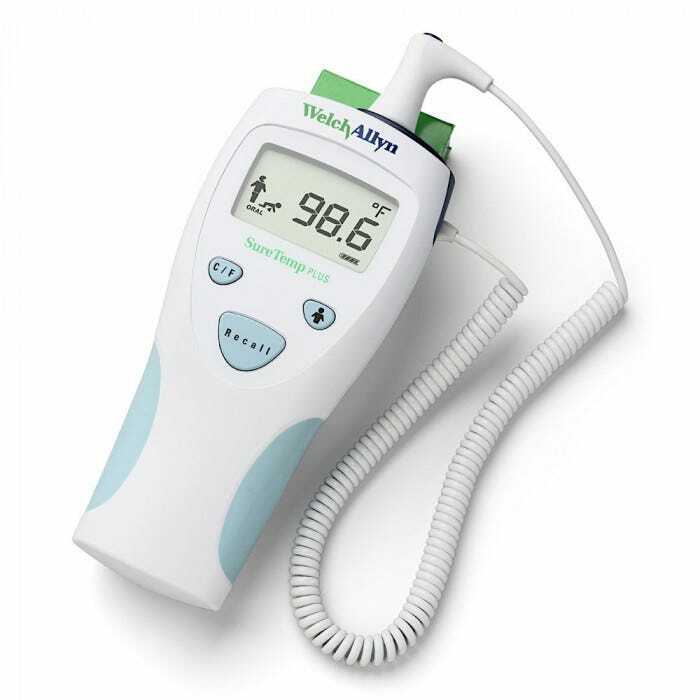 The Welch Allyn SureTemp Plus Model 690 helps your facility improve staff productivity and patient safety with the SureTemp Plus 690 Electronic Thermometer. Featuring the technology that sets the standard for accuracy, you can have confidence the SureTemp 690 will deliver accurate, repeatable readings on patients of all age groups. The removable/interchangeable oral/axillary and rectal probes and probe wells are designed to help you reduce the risk of cross-contamination, for staff satisfaction and patient safety. *Offer good on purchase made through June 30, 2019. Must be redeemed by July 31, 2019. 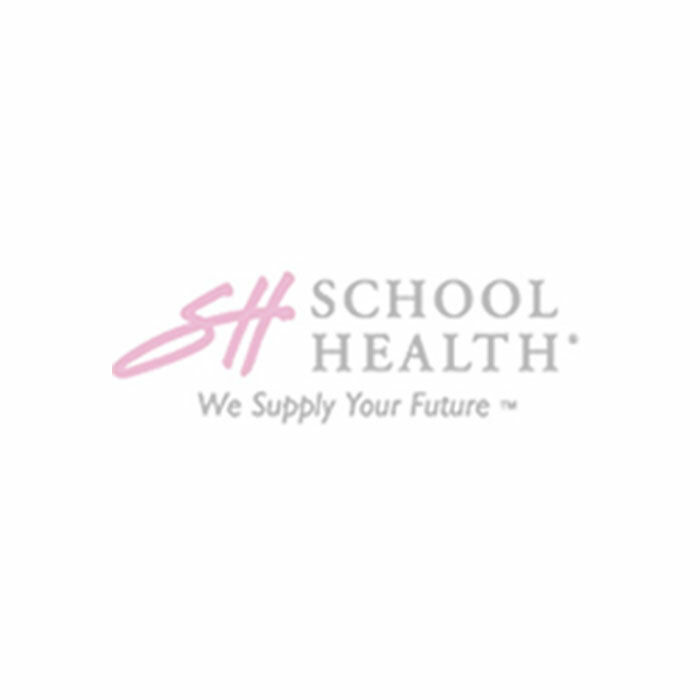 Promotion valid in USA to education market end-users only. Distributor stocking orders do not qualify. Offer cannot be combined with any discount, any other offer or GPO contract pricing. Allow 4-6 weeks for delivery of product. To receive your free thermometer please complete the Welch Allyn Thermometer Redemption Form and upload your invoice. 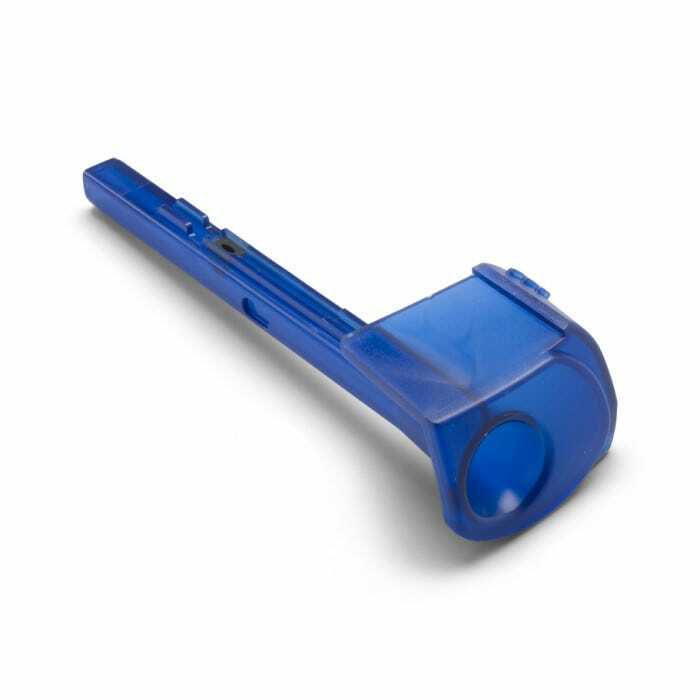 The SureTemp 690 Thermometer is fast—capturing approximately 4- to 6-second oral, 10- to 13-second rectal or pediatric axillary and 12- to 15-second adult axillary temperatures. *Offer valid on non-discountable product only. 4-6 Second Oral Temps: Provides fast, accurate oral readings using a familiar technique. 10-13 Second Pediatric Axillary Temps: Provides fast, accurate under-arm readings on children 17 years and younger. New Ergonomic Design: Newly designed housings make the SureTemp Plus comfortable to hold, easy to use, and surprisingly durable. 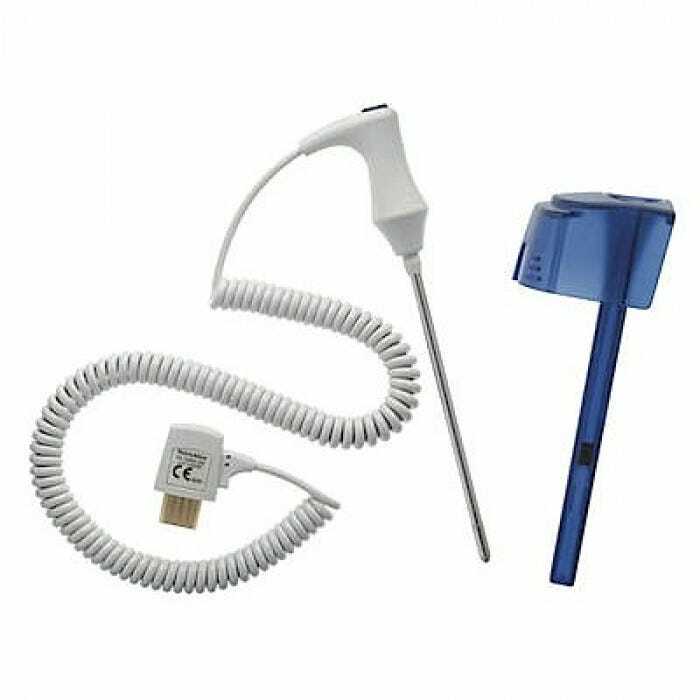 Interchangeable/Removable Probe Well: Removable, color coded probe well minimizes the risk of cross contamination and enables easier cleaning. Last Temperature Recall: Press the RECALL button and the last temperature taken is recalled and displayed for five seconds. Body Site Icons on LCD:Enables universal identification of the temperature taking mode. Fahrenheit/Celsius Conversion Temps:Can be displayed in F or C with the press of a button. Probe Cover Storage: Room for one box of 25 disposable probe covers. Battery-Powered:3 AA Alkaline batteries provide 5,000 temperature readings. 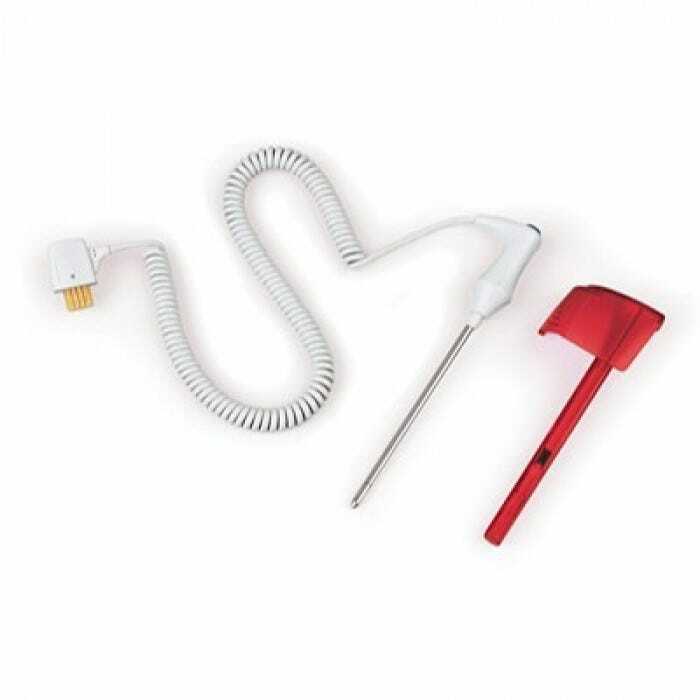 Warranty: Two-year limited warranty on the thermometer, one year on the probe.